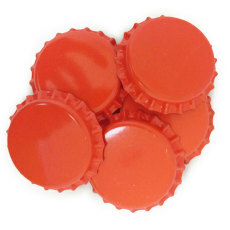 Orange Crown Caps O2 Barrier, 144 ct.
Orange crown caps for bottling! 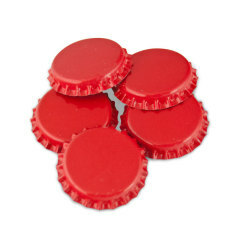 American Flag Crown Caps O2 Barrier, 144 ct. 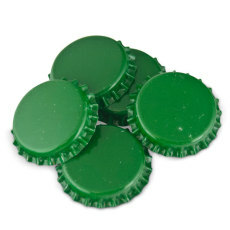 It doesn't get much more American than this. 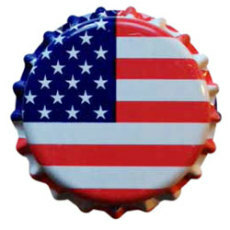 Add some variety to your bottled homebrew and show your patriotism at the same time, with these American flag bottle caps. 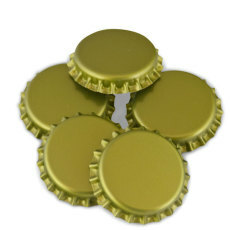 Gold Crown Caps O2 Barrier, 144 ct.
Gold crown caps for bottling! 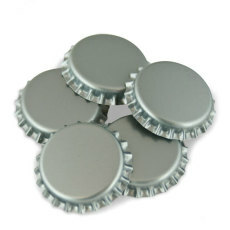 Silver crown caps for bottling! 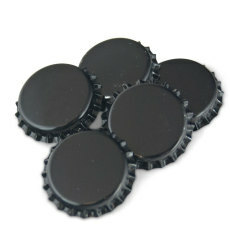 29 mm. 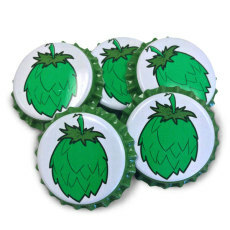 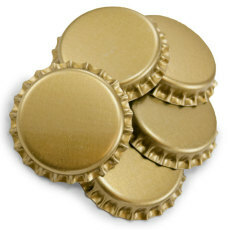 Beer Caps, 100 ct. 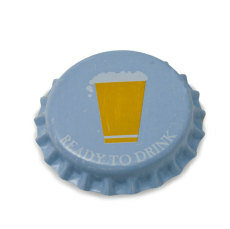 Larger caps for larger bottles! 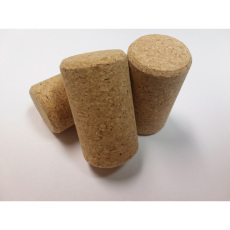 The perfect cork for our Belgian Beer Bottles. 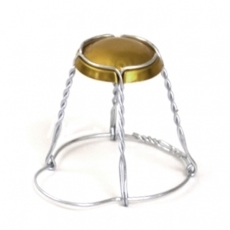 Wire hoods to hold your Belgian corks in place.